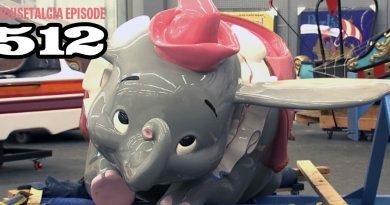 Van Arsdale France and Disneyland University: Team Mousetalgia takes a look at the career of France and his contribution to the development of the Disneyland “cast member,” as well as a little history of the frantic march to Disneyland’s opening day and the challenges of staffing the park. We also talk to Cast Member Lindsay, and get a modern perspective on what it means to represent the Disney company today. Also – we dig into the email folder and offer Disneyland resort dining tips, trip tips, and a random JJ Abrams sighting! Plus, windows on Main Street – and more! 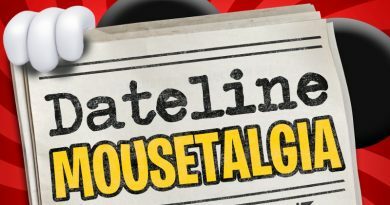 Dateline Mousetalgia – Episode 16 – Princesses, Pirates, and Scary Disney Moments!